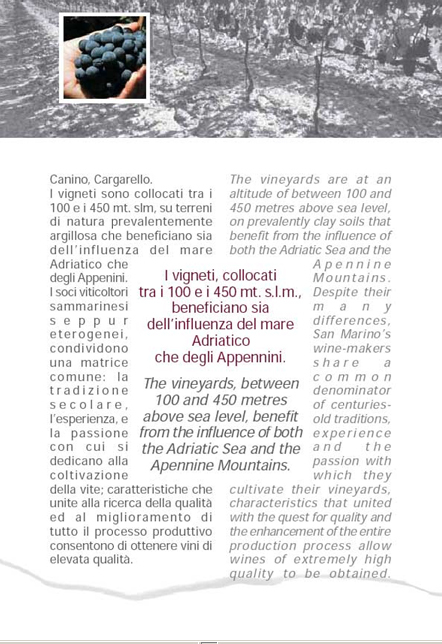 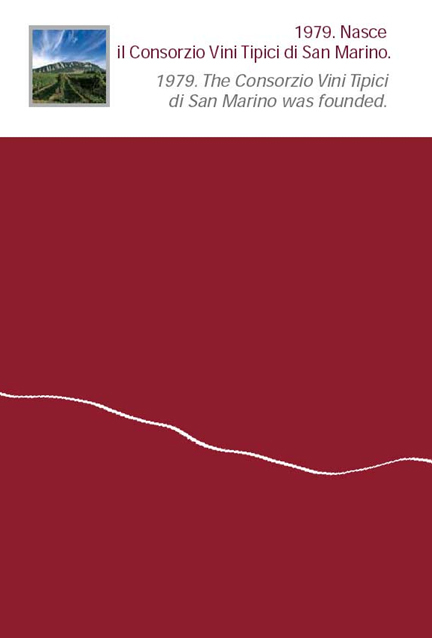 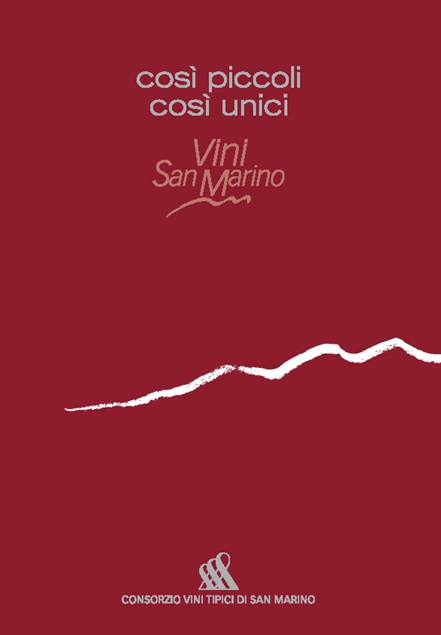 San Marino wine makers share a heritage made up of traditions and a strong ardor for the land and its crop. 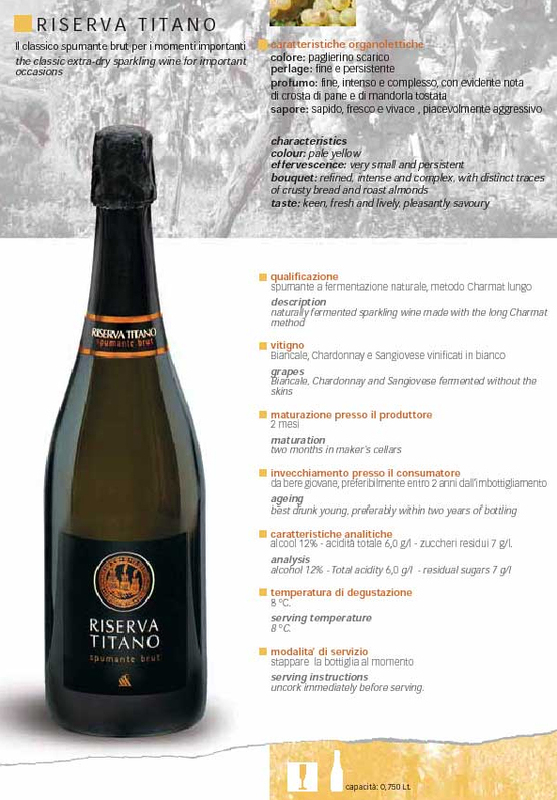 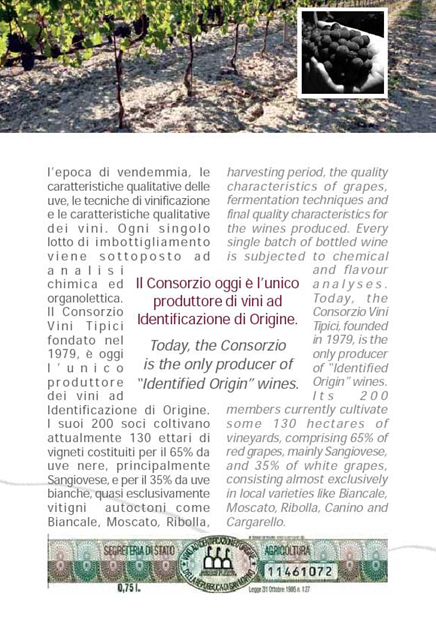 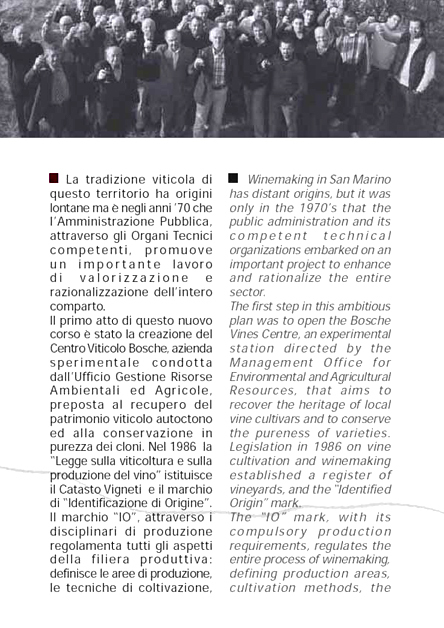 They established a special association, and the Consorzio Vini Tipici was founded in 1976. 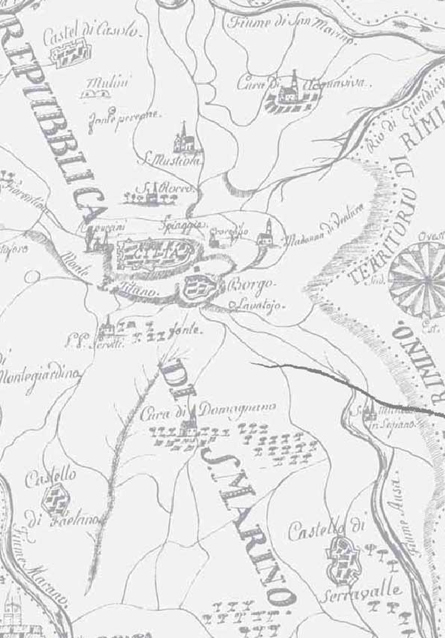 A sequence of laws and decrees introduced shortly after provided a resolved basis for the official recognition of the Republic's thriving wine industry. 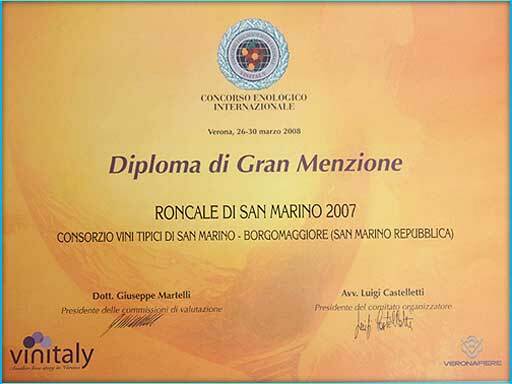 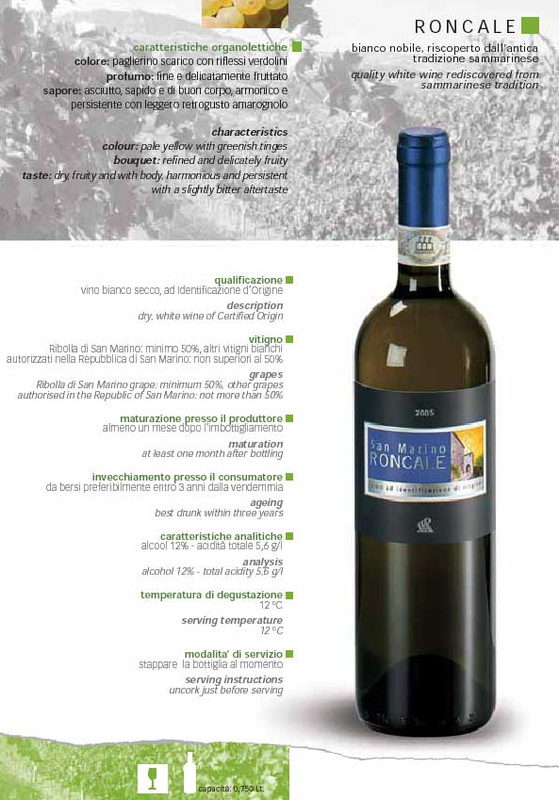 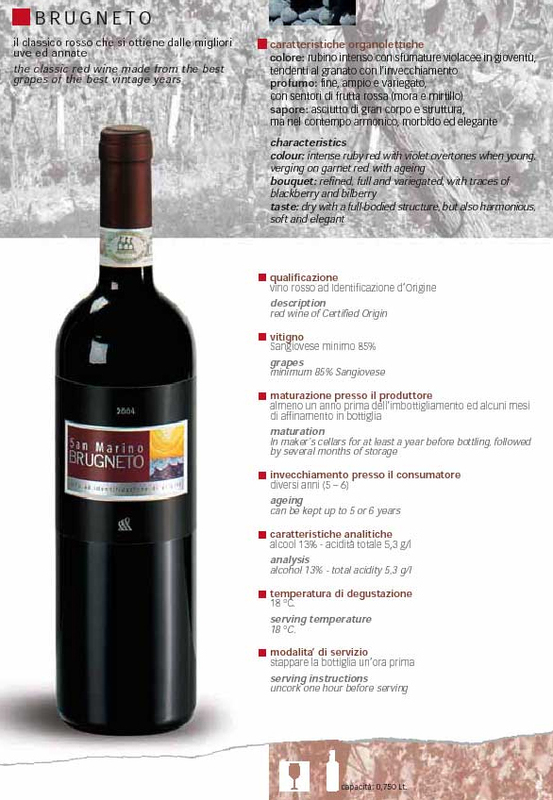 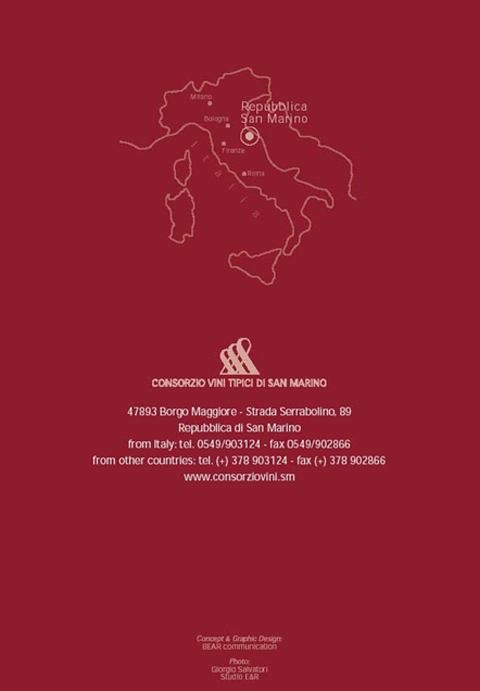 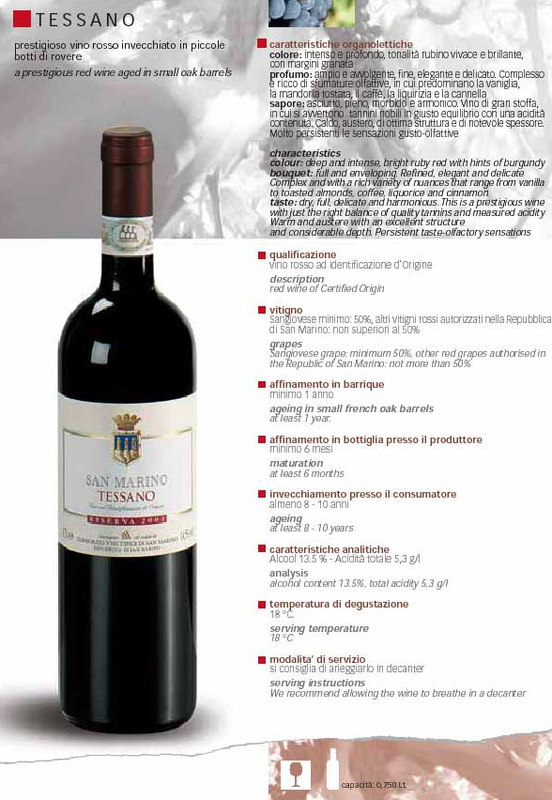 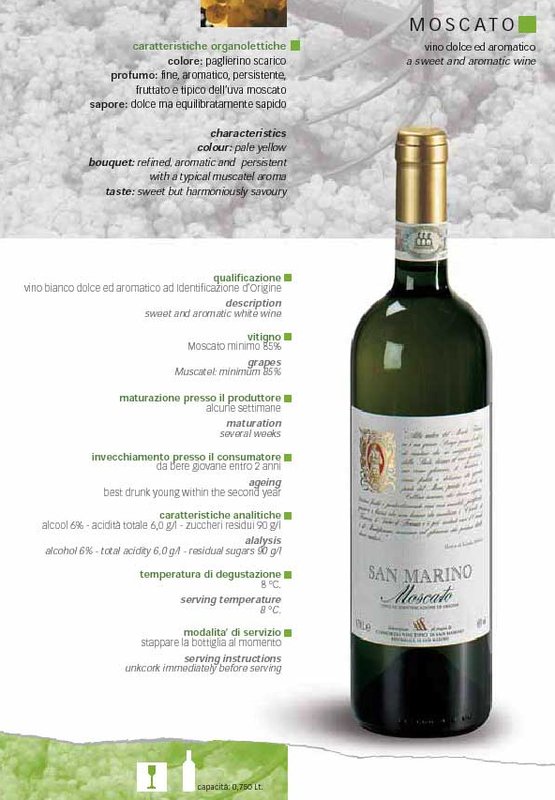 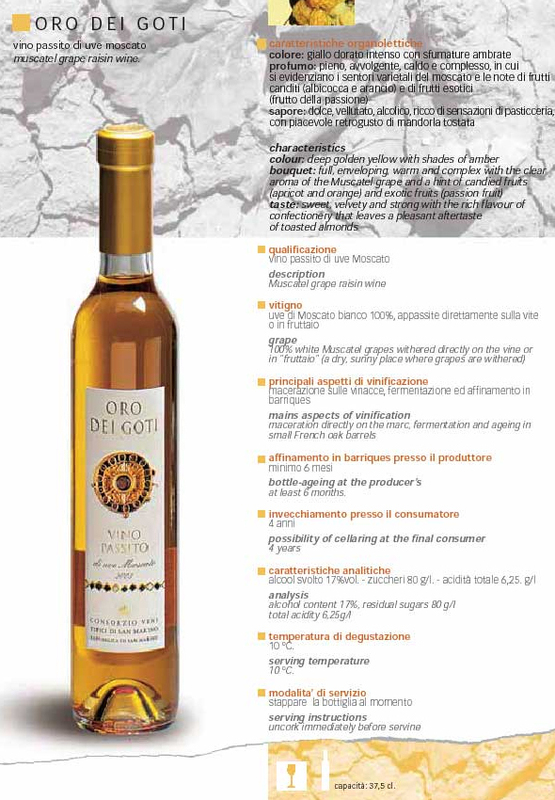 San Marino line of luxury wines is able to go with any style of cuisine in the world. 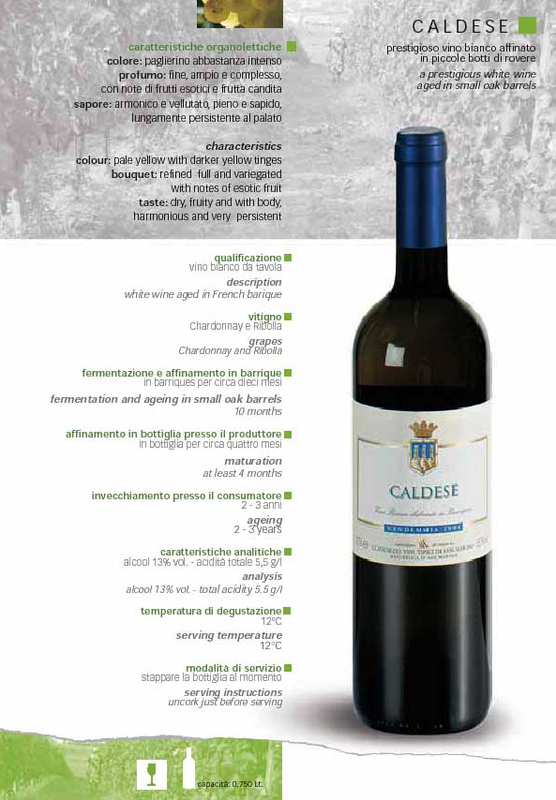 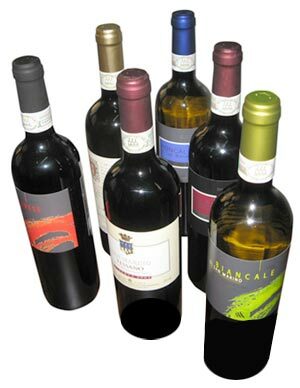 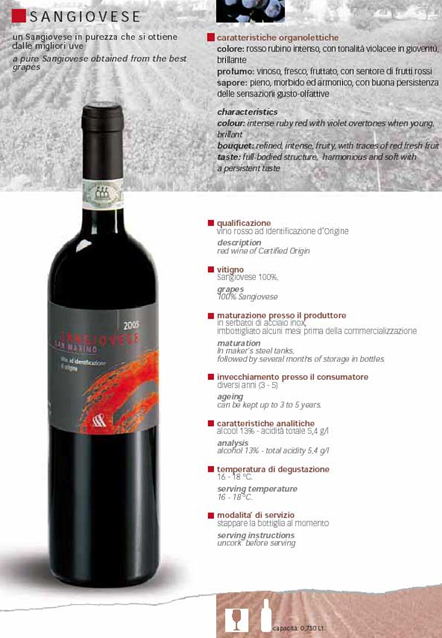 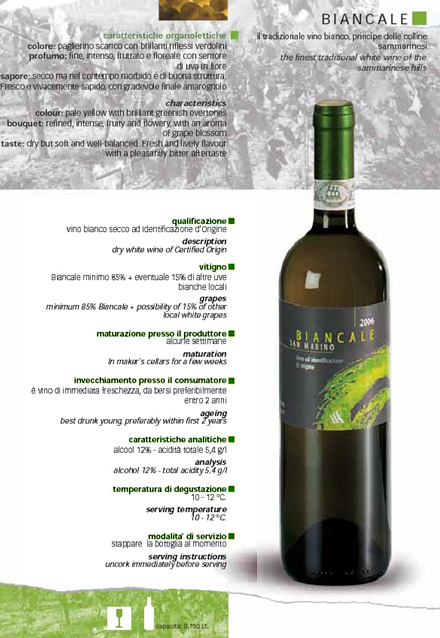 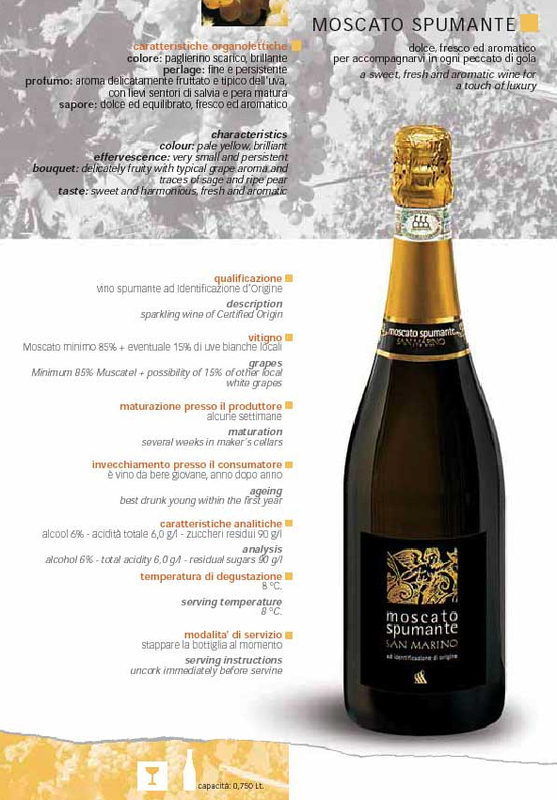 Among these, the most celebrated are the Sangiovese, a strong red wine; and the Biancale, a dry white wine. 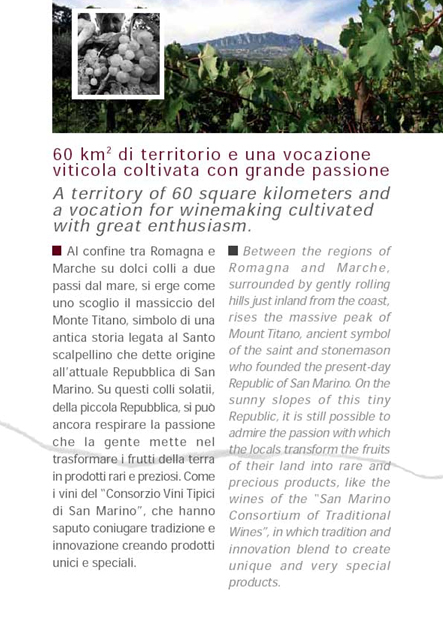 The Consulate General of the Republic of San Marino in the Philippines now introduces these wine products in this notable variety: Sangiovese, Tessano Riserva, Brugneto, Biancale, Roncale and Moscato dei Castelli Sammarinesi. 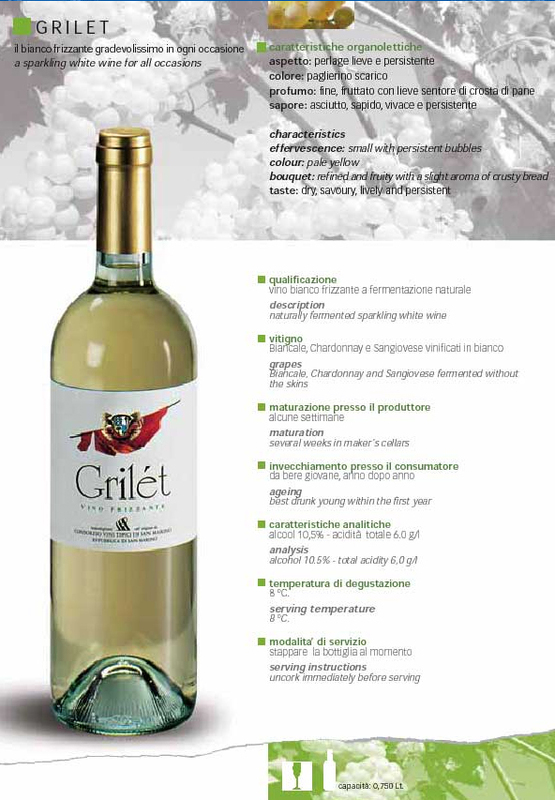 Such wines exude a perfect blend of fruit flavors, subtle sweetness with a mixture of the tangy and bitter aftertaste that we find so much pleasure in.